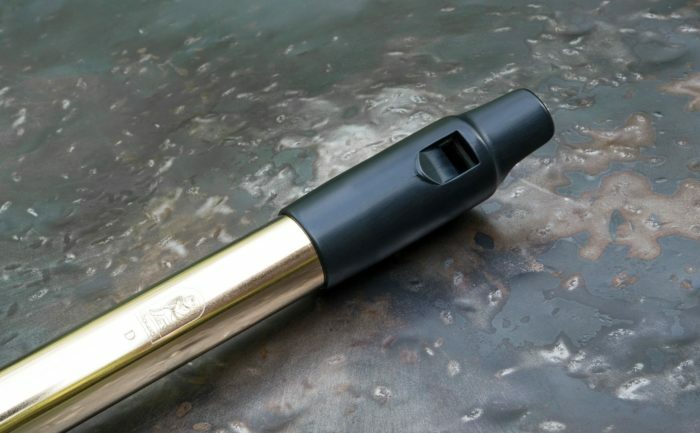 The Howard low D whistle in black features a specially drawn thin brass tube inscribed with tuning line. 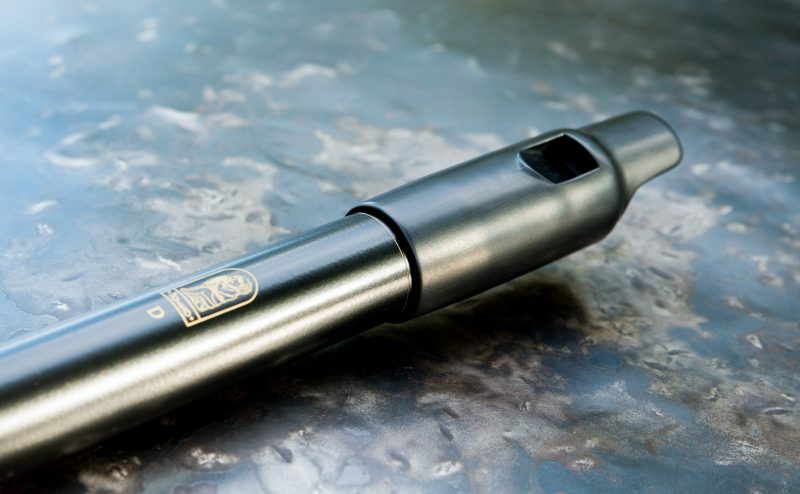 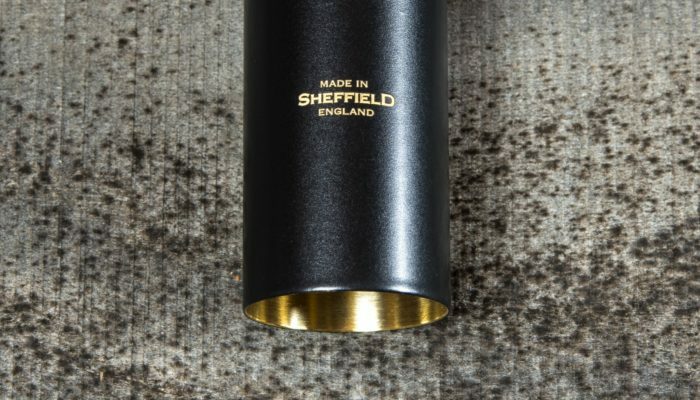 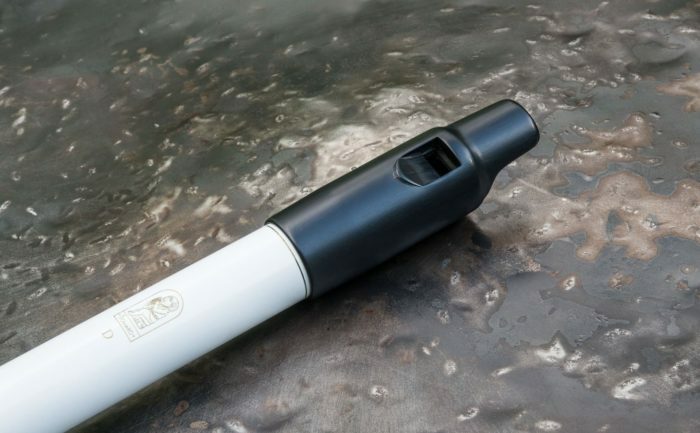 Powder coated in black paint, it is topped with a robust hand finished silky ABS resin mouthpiece. 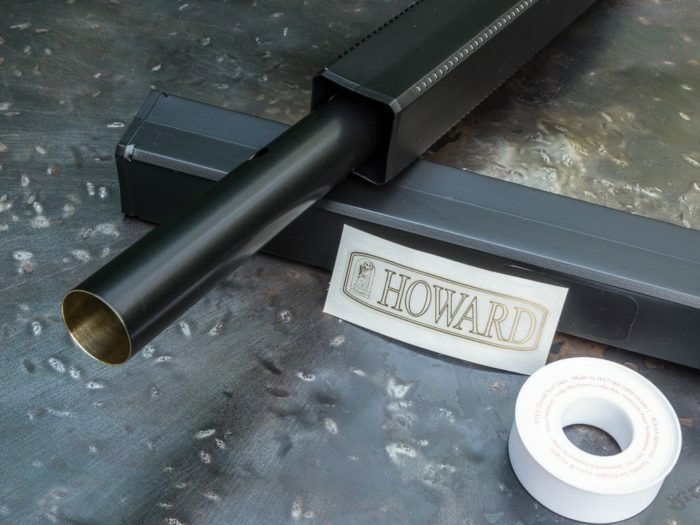 Your whistle comes in a protective sheath, with a roll of PTFE fixative, and a Howard Logo sticker. 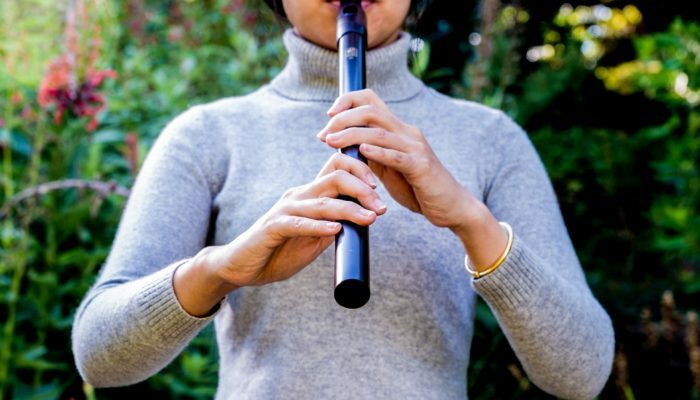 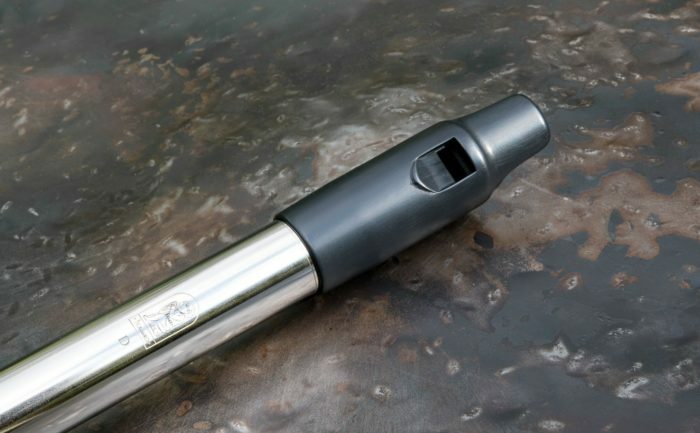 All our whistles come with FREE DELIVERY WORLDWIDE.